Japan was sinking into chaos. An old woman enters the police station. Would the officers kindly help her find her lost daughter? Foster-daughter, actually. With gruff sympathy, the constables hear her out. They are moved by how far she has walked — all the way down from the mountains, ill and feeble as she is. “Nightingale” (“Uguisu”) is the title of the story, published in 1938. The author is Einosuke Ito (1903-59 ); the setting, rural Tohoku in the mid-30s, perhaps the most fateful time in Japan’s long history. The characters are poor, rustic, impoverished, constantly in trouble because life is an endless, generally losing struggle — and yet, somehow, they keep their heads above water, never losing their naive faith that the battle is worth waging. Do they have any idea what’s happening in the country at large? He is. They all are — “probably a result of long years of exposure to ferric-chloride fumes.” The narrator is mentally sharp but physically weak; his co-worker nemesis is dull-witted and brutal. Fights break out. Pain is inflicted without motive, endured without heroism; a character dies in the midst of a drunken celebration, having mistaken toxic ammonium dichromate for water. Or was it suicide? Or murder? A machine was approaching — very sharp and very menacing indeed. It’s name — one of its names — was fascism: not a dirty word then but, potentially, possibly, salvation from the enveloping chaos of unbridled capitalism, economic collapse, acute and worsening poverty as the world depression deepened while a squabbling, manifestly corrupt infant liberal democracy, helpless in the face of the challenges of the times, died a death not unlike that of the deceased in Yokomitsu’s story. World War I had inaugurated an era of “total war,” defined by Mimura as “extended wars conducted between nations, not just troops, requiring the mobilization of the entire population” — and the entire economy. A realist did not ask whether this was good or bad; a realist recognized it as the defining fact of modern times and submitted to it so as not to be engulfed by it. War was not merely an evil condition into which flawed individuals stumbled from time to time; it was the modern state’s raison d’etre. Progenitor of this kind of thinking was a philosopher named Ikki Kita (1883-1937). 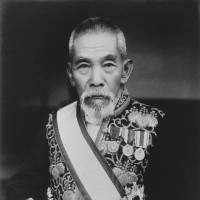 His 1919 book, “A Plan for the Reorganization of Japan,” called for an army-led coup d’etat. The Meiji Restoration of 1868, supposedly a “restoration” of power from usurping shoguns to the Emperor, had instead, Kita argued, been subverted by oligarchs hand in glove with the capitalists. No wonder corruption ran unchecked and poverty was rampant. Who if not the army was fit to “purify” Japan, cleanse it of evil? A lot of cleansing went on in the 1930s. In November 1930, Prime Minister Yuko Hamaguchi was shot and wounded, dying a year later. A coup d’etat planned for March 1931 was aborted at the last minute, but the discipline meted out to the conspirators was so light as to constitute tacit approval. Six months later came the “Manchurian Incident,” prologue to the army’s seizure of northern China behind the back of, and over the impotent objections of, the civilian government. 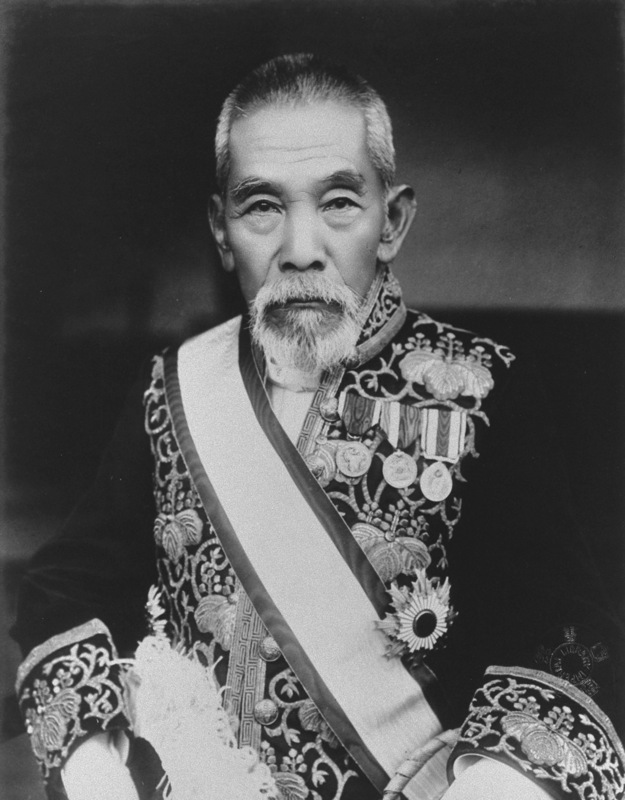 Prime Minister Tsuyoshi Inukai was assassinated in May 1932. Where was all this leading? To the famous “Ni-ni-roku incident,” the attempted coup d’etat of Feb. 26, 1936, in which young army officers fanned out over Tokyo murdering public figures identified with corporate capitalism and defense of civilian rule. The coup was suppressed and its leaders condemned by the emperor as traitors to the throne — Kita, the inspirational figure, was among those executed — but the plotters’ defeat was victory in disguise, as the next 10 years were so luridly to show. Epilogue: A woman stumbles into the police station. She’s in agony, in the throes of labor, the baby’s head is practically out. It’s lucky the unlicensed midwife is there! A chance word reveals the newcomer’s identity — she’s the old woman’s lost foster-daughter. Will they live happily ever after? Unfortunately, the old woman has already left, bound for home, with no guarantee she’ll survive the journey. And the woman with the nightingale? Sorry, lady, it’s a protected bird, it’ll have to be set free — and just when a buyer had turned up! She leaves in despair. What will she tell the children?